Our Sustainable Procurement policy contributes to the Group sustainability ambition and is a source of value creation. 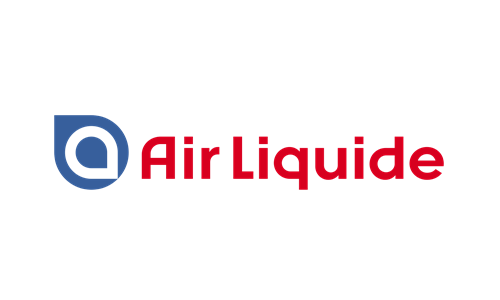 What is at stake is not only compliance to regulations and protection of the Air Liquide reputation. Integrating sustainability in every step of our Procurement process, we ensure that our whole supply chain is aligned on our core values. Through our long term partnership with ECOVADIS, we are leveraging every day their expertise, digital platform and worldwide network, to make our Sustainable Procurement ambition a reality.